Our new barn quilt was designed and painted by Sara-Soaring Golden Eagle and was made to commemorate the Sauk and Meskwaki people that once inhabited this part of the state, their ancestral home. The barn quilt takes most of its symbols and colors from each existing Sac & Fox Nation flag. Get a tour guide at: http://columbia.uwex.edu/family-living/barn-quilts-3/ and start your barn quilt tour at Indian Trails Campground. Grab your lawn chair or blanket and come enjoy the Columbia County Visitor's Bureau's Annual Concerts at the Portage. City Wide Rummage Sales, Sidewalk Sales, & Firemen’s Breakfast at the Fire Station. Thursday evenings on the Library Lawn starting mid-June and ending mid-August. Pies are served at 6:30 and the concert starts at 7:00. Inclement weather will not stop the show, the doings are moved to the local High School. will meet at Indian Trails Wednesday evening June 27th 2018.
parade in town, live music & fire works. City Wide Rummage and Sidewalk Sales. At Chandler Park in Pardeeville on September 1st 2018 from 8:00 a.m. to 4:00 p.m. Hundreds of classic vehicles on display. Seed spitting and watermelon eating competitions. All the free watermelon you can eat. Held the first Saturday after Labor Day since 1968. Located in downtown Pardeeville, the former hotel houses three floors of fascinating exhibits. Recall early life in Columbia County, featuring clothing and other artifacts from the “Roaring 20’s” period. Open to the public June 1st – August 31st, Friday & Saturday only from 1:00-4:00 or by appointment. No Charge, donations appreciated. The Amish Community has several shops all within 15 minutes of Indian Trails Campground. There are several bakeries, a grocery store, a cheese factory and a woodcraft furniture shop. Stop into the office and ask for a map with a list of shops and hours of business. Open daily 10 -5. Located on the south side of Pardeeville at 103 Industrial Dr. Over 90 quality dealers. 608-429-9393. Located 7 miles West of Indian Trailson Highway 33. The only remaining building of historic Fort Winnebago where Marquette & Joliet left the Fox River. See a collection of surgeon’s equipment plus furnishings of the time.Open daily May 15th –October 15th from 10:00-4:00. One hour tours. Call ahead 608-742-2949. Located about 8 miles West of Indian Trails on Highway 33. 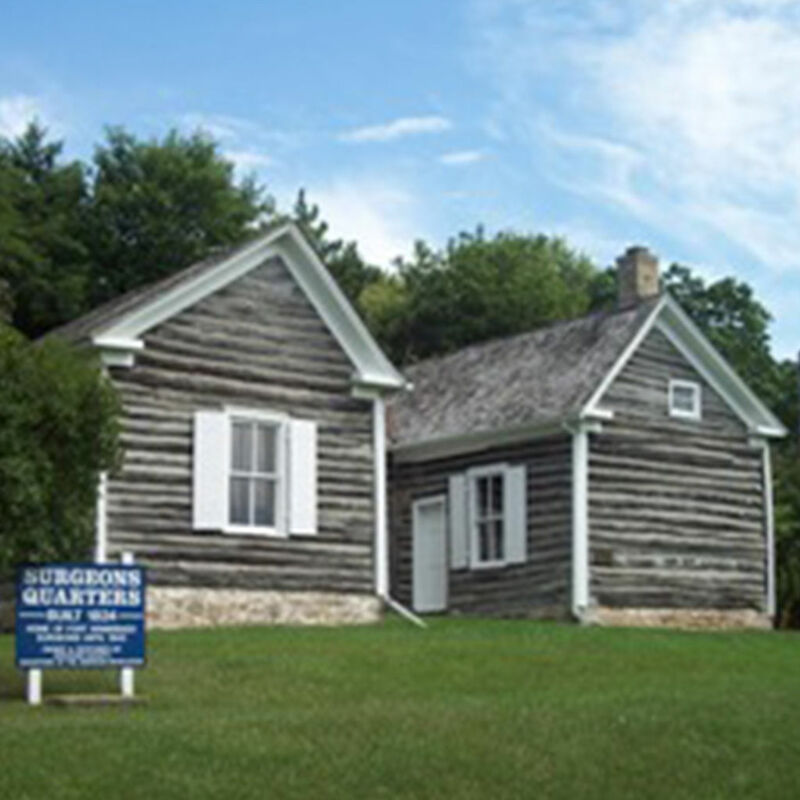 The US Government built this house in 1832 for its Indian Agent John Kinzie. His granddaughter Juliette Gordon Lowe founded the Girl Scouts of America. The house is furnished with antiques of the period. Open daily May 15th – October 15th from Monday - Saturday 10:00-4:00. Sunday 11:00 - 4:00. One hour tours. Call 608-742-6362. Check out this great attraction. It’s about 7 miles West of Indian Trails on Highway 33. This trail is handicap accessible and has 8 rest areas. The fairgrounds are located about 8 miles from Indian Trails at Portage. Go west on Highway 33 & left on Wauona Trail. Free admission & parking. They have 7 screens and are just 10 miles from Indian Trails. Go west on Highway 33 into Portage and then right at the second stop light at 322 W Wisconsin Street. Check at the Indian Trails office for weekly showings or call 608-742-2313 or 608-742-6900. Is about 3 miles west of Indian Trails with a very nice 9 hole course. Call for hours and fees 608-742-2181. Special golf rates for Indian Trails registered campers. Is about 2.5 miles west of Indian Trails on Highway 33. 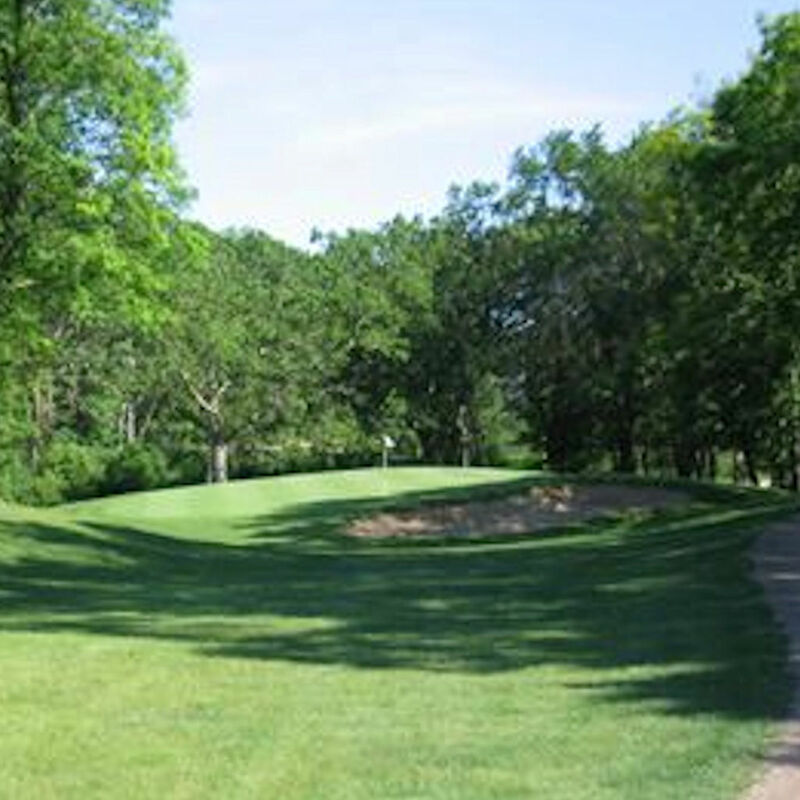 It offers an excellent eighteen-hole layout. Portage Country Club 608-742-5121. Special golf rates for Indian Trails registered campers. Located about 15 miles from Indian Trails. Go south on Highway 22 & then right on County Roads CS & Q. This 280-acre facility contains an exhibit of Wisconsin wildlife, three museums, seven nature trails, an arboretum, picnic area & programs. Open daily 8:00-4:00 seven days a week May through October. Free. Call 608-635-4498. The world famous Wisconsin Dells is only 30 miles from Indian Trails and has a lot to offer in the way of fun. 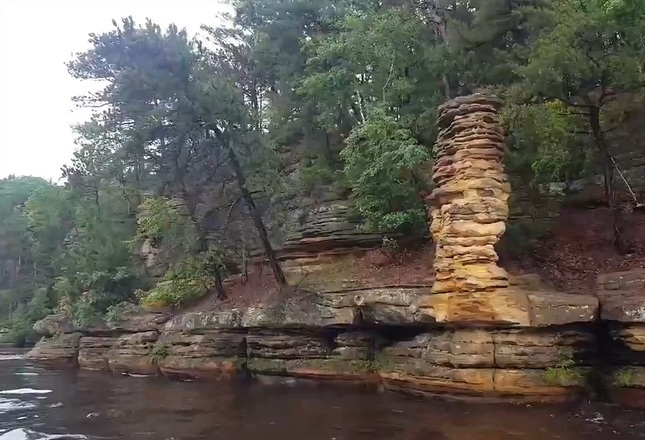 Enjoy the natural beauty of the upper & lower Dells boat trips, ride an Original Wisconsin Duck, discover the Lost Canyon, experience the heritage of the Dells at the Indian Ceremonial, Tommy Bartlett’s Ski, Sky & stage show, and numerous water parks. Is located at E13701 Levee Road in the rural township of Fairfield, Wisconsin. 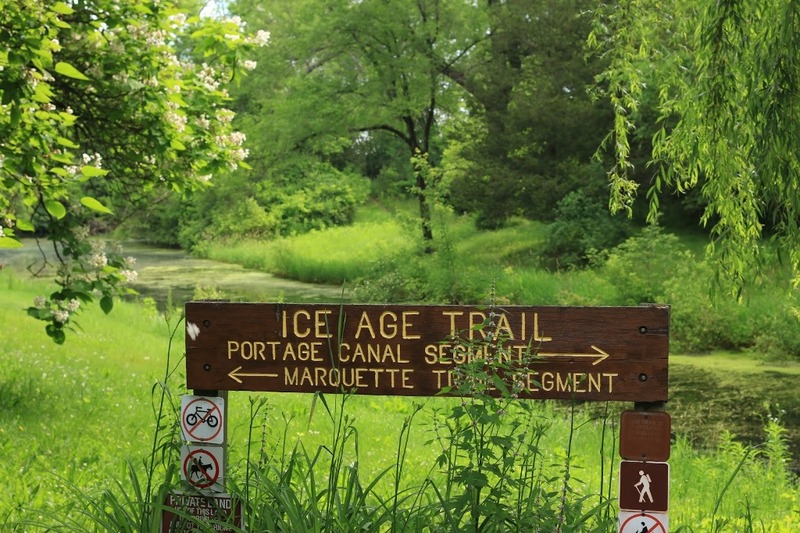 Located between Portage and Wisconsin Dells. www.aldoleopold.org The Aldo Leopold Foundation's mission is to foster the land ethic through the legacy of Aldo Leopold. Check out the 300 acre property, take tours, seminars, outreach programs, nature trails. Located 30 miles west of Indian Trails off of Highway 33. 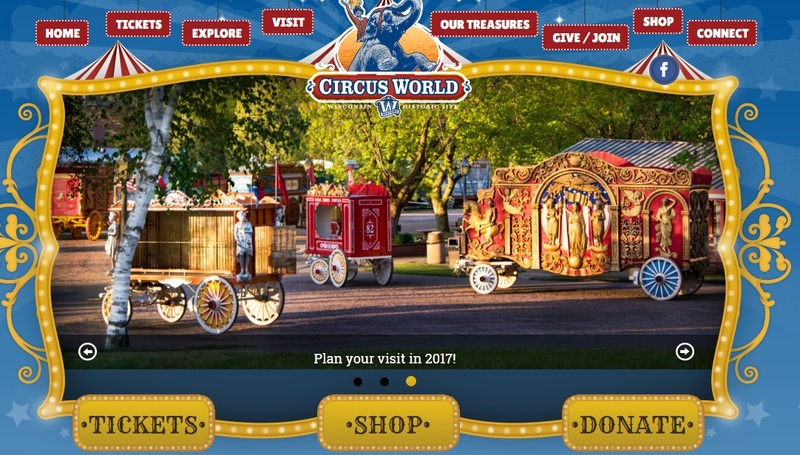 See the wild animal menagerie, largest collection of circus wagons, a big top circus and unique musical instruments. The museum is open daily mid May through mid September. Located between Baraboo and Lake Delton. See a unique conservation organization working to preserve the world’s cranes and their habitat. Tours include a slide show. Open Memorial Day through Labor Day. Phone 608-356-9462. Located approximately 40 miles from Indian Trails. Take Highway 33 west to Hwy 136 then to North Freedom. See displays of antique railroad cars. Ride a nine mile round trip on a real steam train. Call 608-522-4261. Open seven days a week, 24 hours a day. Must be 21years old. Located on US Highway 12 between Lake Delton and Baraboo. The Merrimac Ferry, named “Colsac” because it bridges Columbia and Sauk counties, is a highlight to experience and the only free ferry in the state. It crosses the Wisconsin River from Highway 113 in Merrimac south to the junction of Highways 188 and 113 just north of Lodi. Trip time is 10 minutes, and 15 cars (trailers too) can cross at one time. It runs 24 hours a day during the months the lake is not frozen. Top it off with a stop at a nearby restaurant or ice cream stand. At the heart of the city. Tours are offered seven days a week year round. Free. Call 608-266-0382 for information. Capital Square. See www.dcfm.org for dates. A tropical plant conservatory and seasonal gardens, including a rock, butterfly, & a rose garden. Open daily. Gardens are free, Conservatory charges a fee and may be more when special events are held. Gift Shop. This zoo is home to nearly 800 animals, a park, picnic facilities & a children’s zoo too. Open daily year round. Free. Call 608-266-4732 for more information. Madison Museum of Contemporary Art. Located around Madison’s beautiful Capitol Concourse.